Kay Davis, who wove her haunting soprano tones through many of Duke Ellington's records in the 1940s, often using her voice as an instrument within the orchestra, died on Jan. 27 at her home in Apopka, Fla. She was 91. Her death was confirmed by her son, Edward Lawson Wimp. 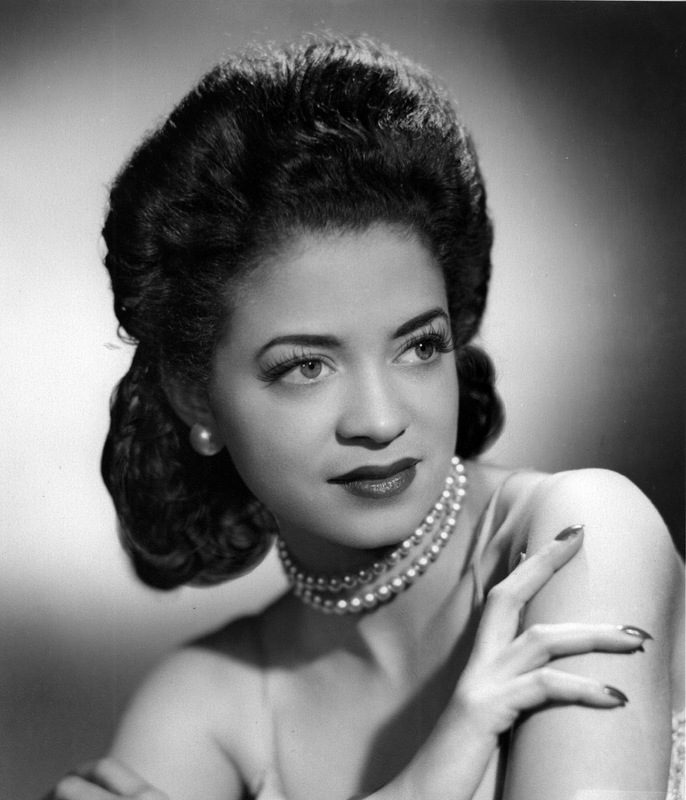 Ms. Davis performed with the Ellington orchestra from 1944 to 1950. As a member of a trio of female vocalists -- the others were Joya Sherrill and Maria Ellington (no relation) -- she offered the maestro an opportunity to reprise something he had long relished: wordless vocalization. "She was a classically trained coloratura," Phil Schaap, curator of Jazz at Lincoln Center, said in an interview on Tuesday, noting that Ellington had used "the high-register female voice as instrumental color" in the middle and late 1920s. Among the best-known wordless works was "Creole Love Call," sung by Adelaide Hall in 1927. "With Kay Davis, he returned to this practice," including revisiting "Creole Love Call" in 1944, Mr. Schaap said. "And he took a work that featured the trombone, 'Blue Light,' renamed it 'Transblucency,' and blended trombone with her highest-notes coloratura voice." While "Transblucency" may be her signature piece in the genre, Ms. Davis recorded several other noteworthy wordless vocals -- many accompanied by the renowned trombonist Lawrence Brown -- including "Violet Blue," "Minnehaha" and "On a Turquoise Cloud." Kay Davis was born Kathryn McDonald in Evanston, Ill., on Dec. 5, 1920, one of three children of Samuel and Katherine McDonald. "As early as the age of 10 I knew I wanted to sing professionally," she said in a 2001 interview with Northwestern magazine, published by Northwestern University, from which she received a bachelor's degree in 1942 and a master's degree a year later. As one of only six African-American students enrolled in the school of music at the time, she was not allowed to stay in the residence halls. "We used to drool over Willard Hall, which was right across from the music building," she said. "I had a good time at Northwestern, but there were those limitations." Ellington came to Evanston in 1944 and, after hearing Ms. Davis at a recital, asked her to join his band. She was soon singing alongside Ms. Sherrill and Al Hibbler. She and Mr. Hibbler handled the vocals on one of the Ellington band's best-known songs of that era, "I Ain't Got Nothin' but the Blues." A major moment in her career came on Nov. 13, 1948, when she sang Billy Strayhorn's "Lush Life," with Strayhorn at the piano, at Carnegie Hall. Ms. Davis left the band in 1950 to marry Edward Wimp; he died in 1991. Besides her son, she is survived by a grandson. "She had a purity of tone and accuracy of intonation that added another instrumental voice to the Ellington palette," Richard A. Wang, a jazz scholar and an associate professor emeritus of music at the University of Illinois at Chicago, said. "If one made a classical reference, it would be to the sounds in Sergei Rachmaninoff's 'Vocalise' -- also a wordless vocal," he added.